Last week, Disruptive Advertising hosted a seminar featuring Dana Rouleau and Amanda Dillon from Google, along with our CEO, Jacob Baadsgaard. 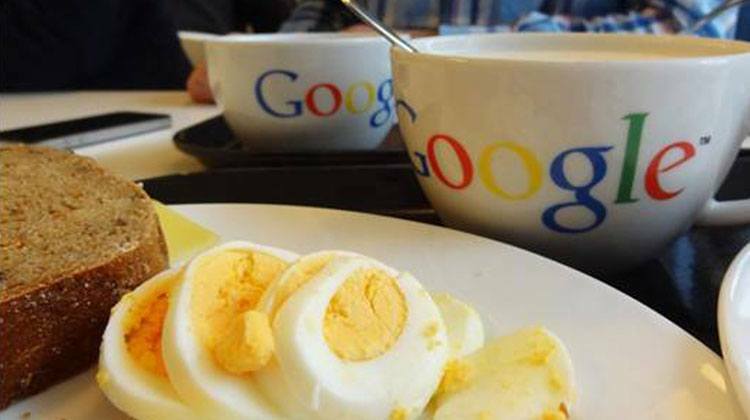 It was a fun-filled event with lots of great food and some incredible insights into how to improve AdWords performance! So, what did Google have to say about winning at AdWords in 2016? It all boiled down to optimizing for Micro Moments. Some of these moments are as simple as checking the time or the weather, but other moments are as complex as planning a vacation or finding a restaurant nearby. During Micro Moments, consumers are ready, looking for, and open to information and well-thought out suggestions from advertisers. These are the moments to capitalize on. How do you capitalize from these moments? There are three steps: 1) identify micro-moments related to your brand, 2) deliver on needs in-the-moment and 3) measure the moments that matter. To make things clearer, let’s use an example—the pizza delivery service, Pizza Planet, from Toy Story. 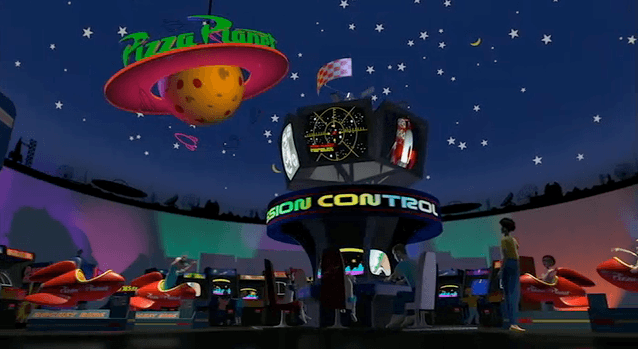 To begin with, we need to know when, where, and how people are searching for Pizza Planet. Most searches for pizza delivery occur in the evening and especially on weekends. Because of that, we’re going to focus our advertising on the evenings and weekends. We know that many people are using the internet on mobile devices to find information—brands, location, phone numbers, to order online, etc. So, we needto advertise where people are looking by running localized ads online. According to Google, last year there was a 240% increase in searches related to “near me/by me/close to me“. Therefore, we need to include location and call extensions in these ads to ensure that we show up for local searches and reduce the time it takes for searchers to convert. For instance, if Pizza Planet is a family-owned franchise of 8 restaurants located in the midwest area, we want to heavily advertise in the few miles directly surrounding the locations where we deliver. Using Analytics and proper conversion tracking, we can see which keywords, ads, locations, etc are bringing in the dough for Pizza Planet (pun entirely intended). Its important to look at the whole conversion funnel as well as the first and last steps of the conversion funnel to see what builds brand awareness and ultimately leads to conversions down the road. In the case of Pizza Planet, people may first find you by searching for “pizza delivery near me”, but—once you have built a loyal fan base—people may search for “Pizza Planet phone number” instead. After all, they know which brand of pizza they want and are looking to order immediately without any other research. It’s important to be present and tracking conversions for both of these searches to see where conversions are coming from. Now that you have identified micro-moments related to your brand, delivered on customer needs in-the-moment, and measured the moments that matter you are ready to make the most out of your brand’s valuable micro-moments with its customers. According to Google, Micro Moments like these were one of the most important PPC discoveries in 2015. What do you think?